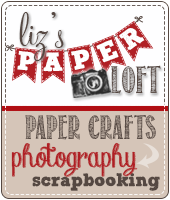 Liz's Paper Loft: My Guest Designer Week at Everyday Cricut ~ Mini Album! 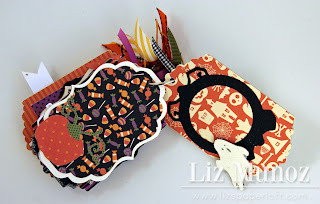 My Guest Designer Week at Everyday Cricut ~ Mini Album! 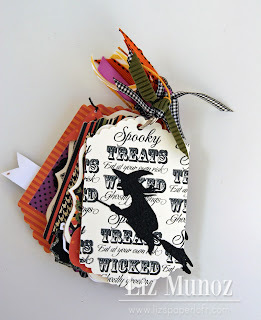 It's happy Monday here at my blog and I'm over the "Halloween Moon" today! Why you ask? 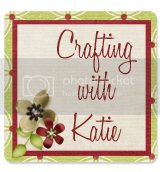 I have been asked to be a Guest Designer all week over at Everyday Cricut! This is beyond cool! 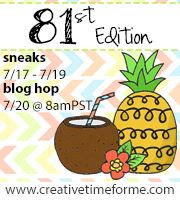 Of course I had to come up with some fun projects this week, I hope you think they are too! 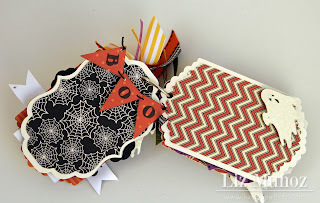 For today's project I wanted to create a fun Halloween Mini Album! I don't make them very often, but I think that's about to change...this was so much fun to make! To create my album pages, I used cereal boxes. I love the idea of up cycling! I stitched a bit on the cover and popped up the scary cat! I used a stamp to create the "pattern" paper too. Lastly I added ribbon on the ring for some added fun! I think this week calls for a GIVEAWAY! 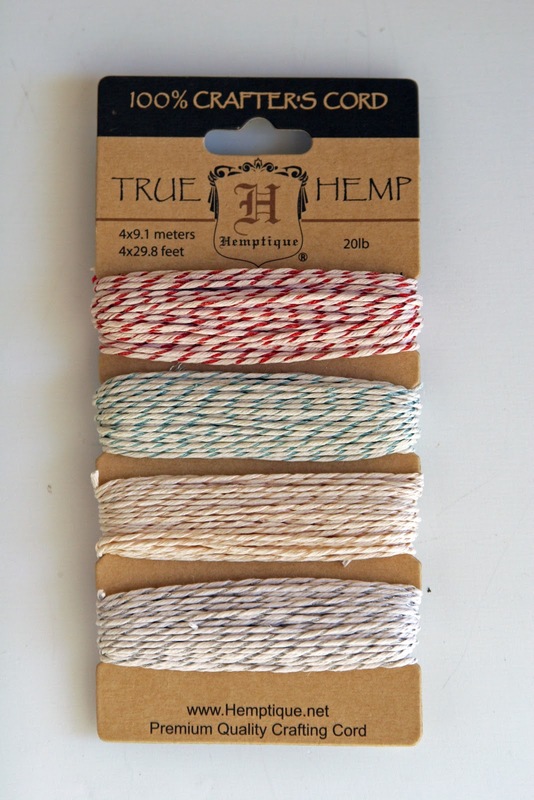 How about a Limited Edition Metallic Hemp! 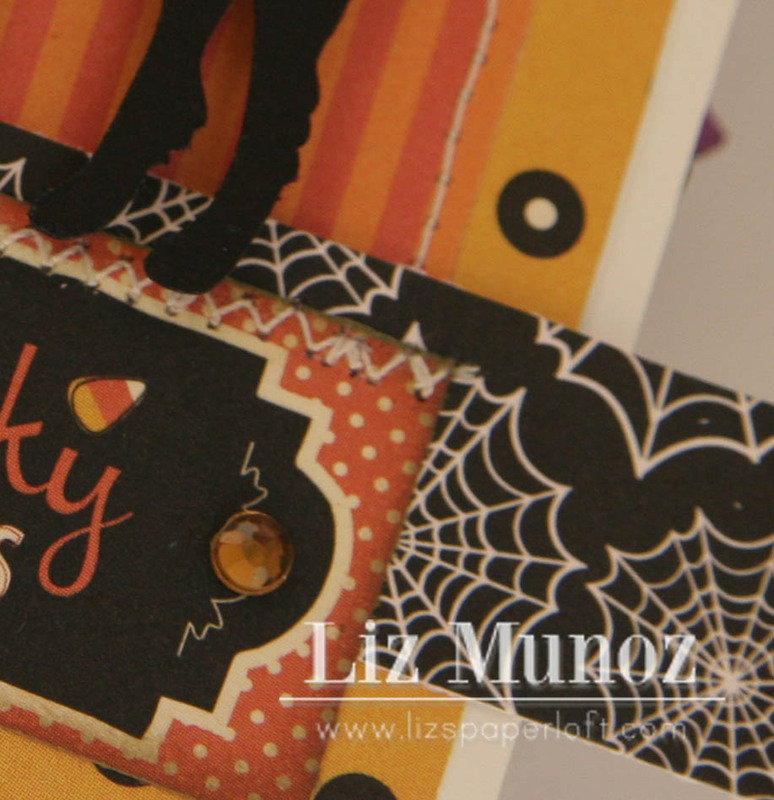 All you have to do is leave a comment here and on Everyday Cricut with your contact info and I will pick a winner on Saturday, October 20th! I will be back later today with another post! I'm just letting you know now, I have a busy week planned for you! I love the mini... Great papers! This is such an amazing little album; I love it!!!! forgot my contact info so will try again! I just love your mini album- one day soon I will have to try one. Not sure why but they are a bit initimidating to me. Super love this Mini Album. It is Gorgeous, love the details that you have added. Great album, Liz, as always. Nice to see you guest designing at Every Day Cricut! 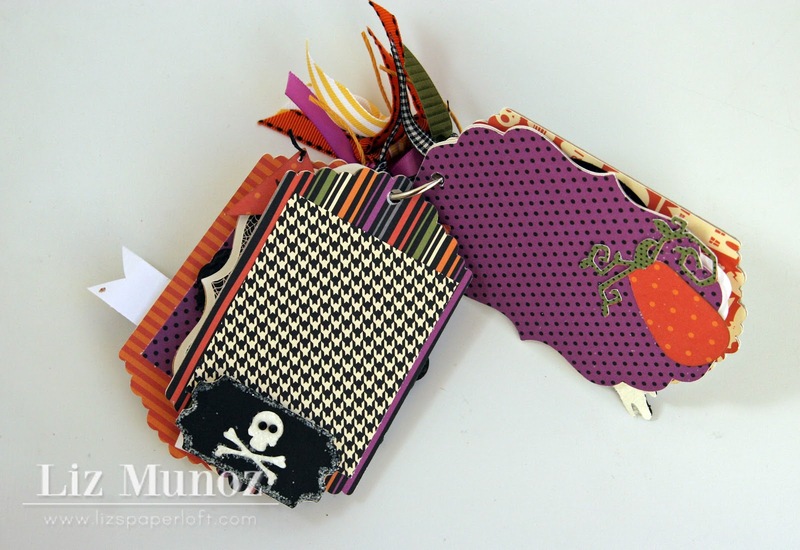 Your mini album is adorable ... love the papers and all the details! 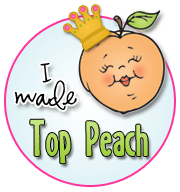 Liz, you rocked your first day at Everyday Cricut! I just love your mini-album! So many cute cuts, and your signature glitter and classy style make it fabulous!!! Very cute mini album. I like all the ribbons and papers and that you used recycled cardboard. Looking forward to more great projects. Absolutely cute mini album. I just love how it looks!! What an adorable mini album. Love it!!! Very, very cute mini. 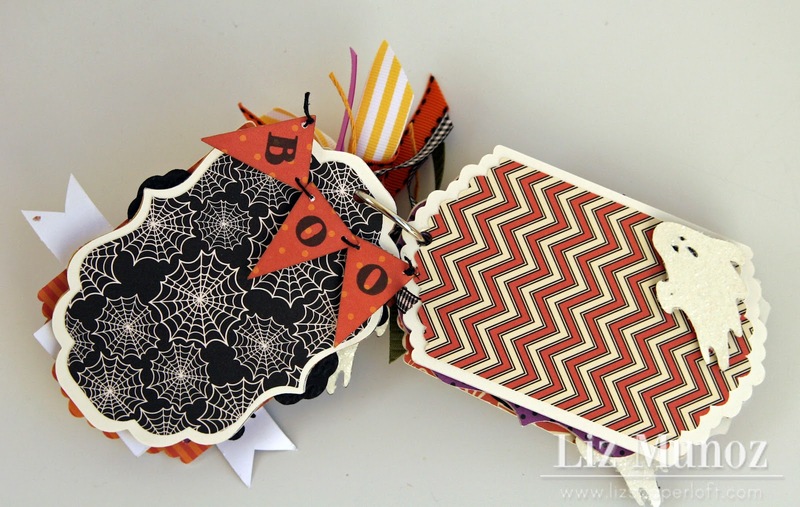 Love the idea that you used cereal boxes. Lot's of fun, th@ks for sharing. I just love your mini album! I love all of the colors and detail! Great job! Thanks for the chance to win! Thanks for the inspiration for a mini album! Love this idea...THanks for the chance to win. Love the mini Halloween album. Perfect touches throughout, plus, I love the size. I never have all that many pictures, and the size is perfect!! Super cute album-I am your newest follower! 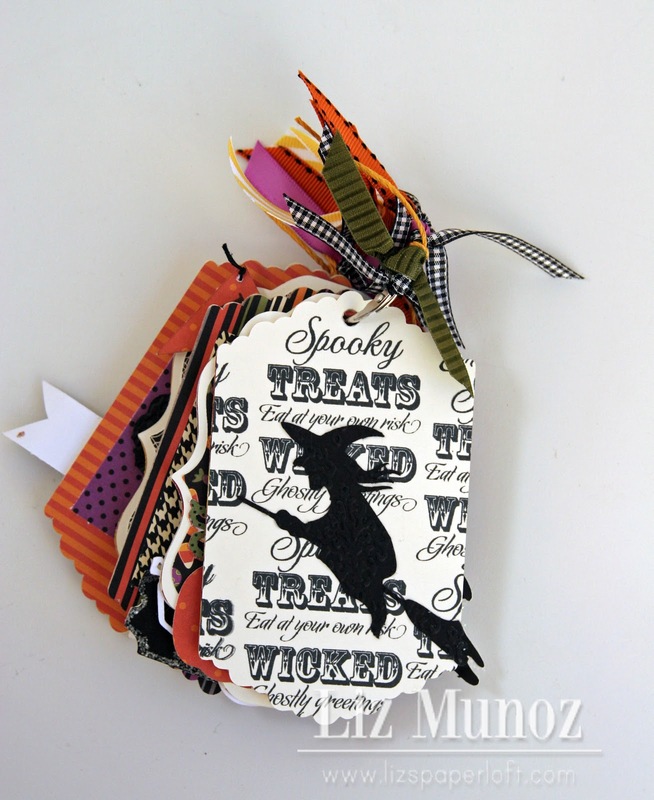 Very cool album - love all the Halloween colors and images. Oh aren't cereal boxes nice for some projects tho as I use them often as well. I love the mini album, just adorable. I love your mini album. It is yummy and exquisite. I pinned it to my site on Pinterest. Thanks. I'd like to follow you on pinterest. Not sure how to do it. cute way to do a mini. tfs. Very, very cute! I have got to make one of those soon!! Thanks for the opportunity to win! Love the album ideas and the holiday gift card idea! Thanks! This album is fantastic!! The work you put into it is not going unnoticed! 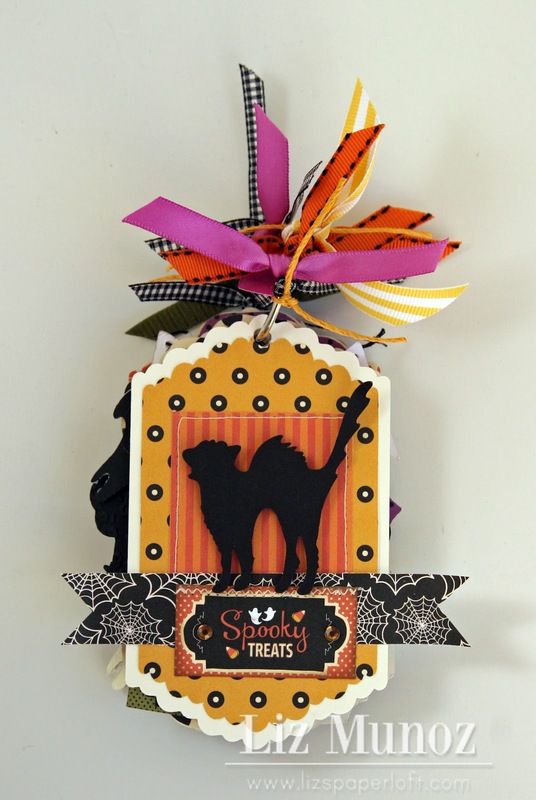 This so fabulous - going to make this one. What a mini! It's fantastic and I love your glitter detail, I always have :) what perfect choices of paper! 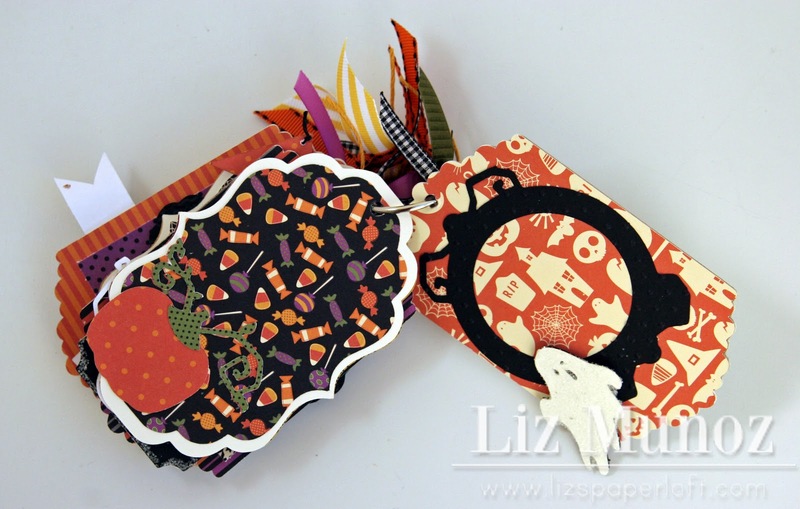 I am so loving this fun and fantastic mini Liz! Of course I love the glitter and all the other details you have put into this mini. Your papers are just fabulous especially the ones you stamped! 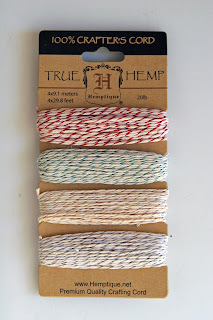 metallic hemp...I can really get behind that!! Love the bling, bling-a-ding-ding! What a great little project. 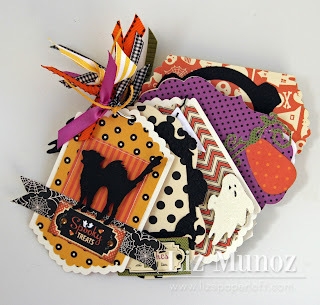 I love mini albums..nice designs and all that ribbon! Liz ~ OOOMMMGGG!! I just LOVE this mini! I mean the details are simply AMAZING ~ every single one of them!!! I mean the papers, the stamps ~ just everything! I have never made on but you know I might have to or maybe I will just buy this one! LOL! 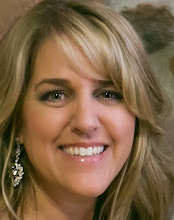 AWESOME job sweet friend~ just AWESOME!!! Have been a follower of yours and EC for some time! 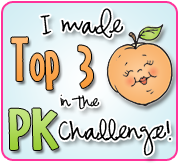 Great to see your many talents being shared! 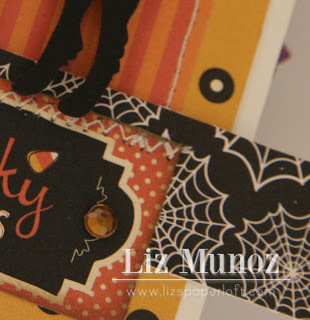 You made a terrific Halloween album with all the beautiful details! 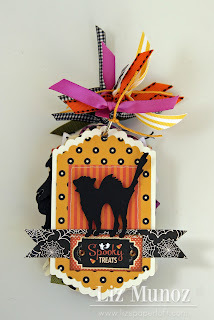 Super cute Halloween mini!!! I love it! Now were talking about what I love to make, Mini Albums!!! I love yours and I put glitter on everything too. That is such a cute mini album, congrats on being a guest designer!